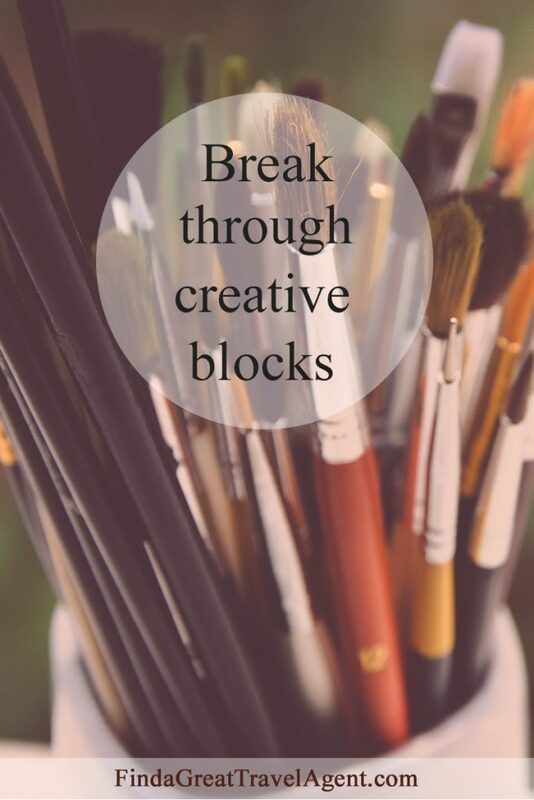 Has your creativity been blocked? Have you become a frustrated or unproductive writer, artist, engineer, inventor or sales professional? If you answered yes, then you might be suffering from one or more of the seven “blocks” identified by 99U, a company that inspires creative professionals to bring their ideas to life and shape the future of their industry. Some experts say that travel, especially abroad, can reverse the effects of these blocks and reignite the imagination. Mental blocks – You’re overthinking and overwhelmed. Fear – You’re procrastinating because the topic at hand puts you out of your comfort zone. Bad habits – Your work habits don’t coincide with your creative side. You work too much and at the wrong times. Problems at home – Rebellious or ill children, fight with your spouse, car or appliances breaking down, etc., can be overwhelming. Poverty – You’re consumed with thoughts of your financial situation. Too busy – You are overcommitted and need to start saying no. Lack of Communication – You’re not connecting with the people on your team to make sure everyone is on the same page. Usually, when a creative someone discovers they need a vacation, they are in the midst of a paralyzing block, and a trip overseas may not be in the budget. Talk to your travel agent about planning something a little closer to home with activities built in that will change your perspective. 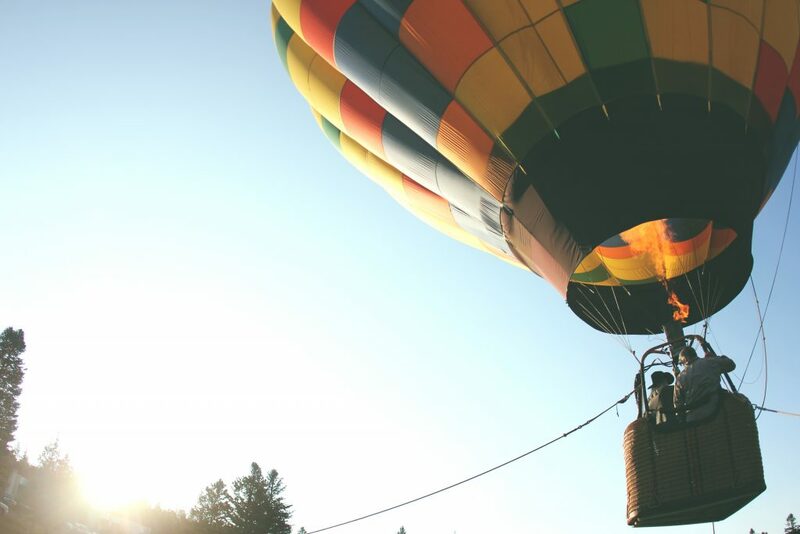 Take a trip in a hot-air balloon, for example, to observe the landscape from a new angle. Incorporate physical activity such as hiking and biking to stimulate the brain. Spend time in nature observing wildlife interaction, the beauty of a waterfall, the colors of a sunset and the majesty of the mountains. Get away from the noise that is cluttering up your mind and making it impossible for you to think new thoughts. Ideally, people who are responsible for coming up with ideas should take regular breaks during the year to reconnect with their creative side. Plan to make one or more of these trips an overseas experience. Experts say that immersing yourself in a different culture even for a short period can enhance the senses, and stimulate the brain. New smells, new sights, new sounds and even a difference in the air can increase brain activity. Relaxation also can give your mind a much-needed rest from all that thinking! Take time to laugh and play and take in every breath of fresh air. Eat foods new to your palette. Visit museums. Immerse yourself in the culture of the place you are in so you can experience the full benefit. So, look at the next year and decide how long you can work productively without taking a break. Then schedule your time off and talk to your travel agent about the best places to visit that will help you return refreshed, renewed and ready to create new ideas.